AnyTrans is the only solution that supports trans-coding and optimizing any videos to iPhone friendly format on the fly, so that users can watch any videos upon every Retina display, with the best quality possible. 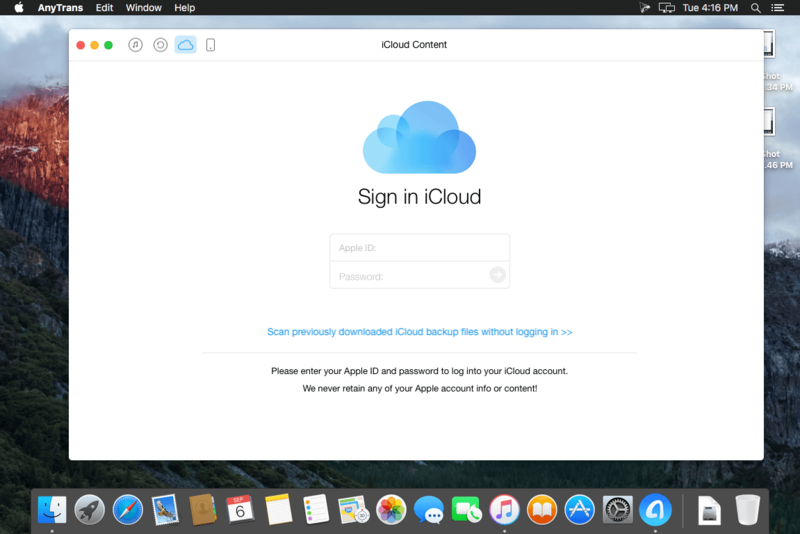 AnyTrans leads a new trend of transferring and managing iOS content not only on an iDevice, but also get control over the data and files saved on iTunes library, iTunes Backup and iCloud. 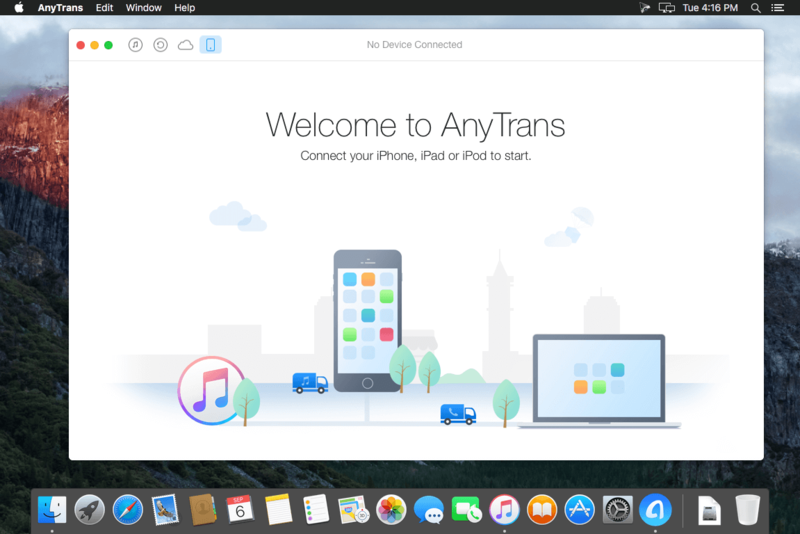 AnyTrans is the first iOS manager software that gives users versatile options to install / uninstall apps, backup and clone apps along with the associated data from iPhone, iPad to computer, to iTunes or to another iDevice. 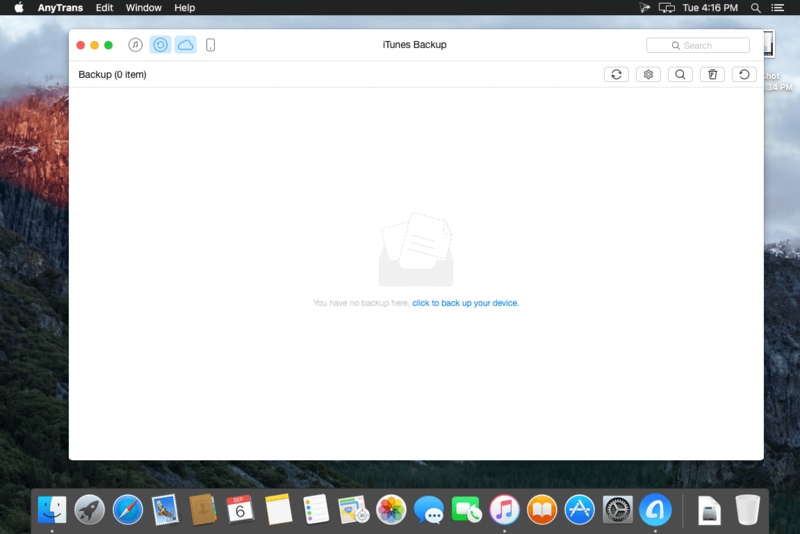 Most comprehensive – covering almost everything used in daily life, AnyTrans also works for copying and backing up users personal data, like messages (even the images and audio files inside), notes, Safari bookmark and history, in any format as needed. Most capable – By allowing full access and highest priority to the iOS file system, AnyTrans is one and the very few iOS manager software showing users a new sense of “you’re more powerful than you think”.